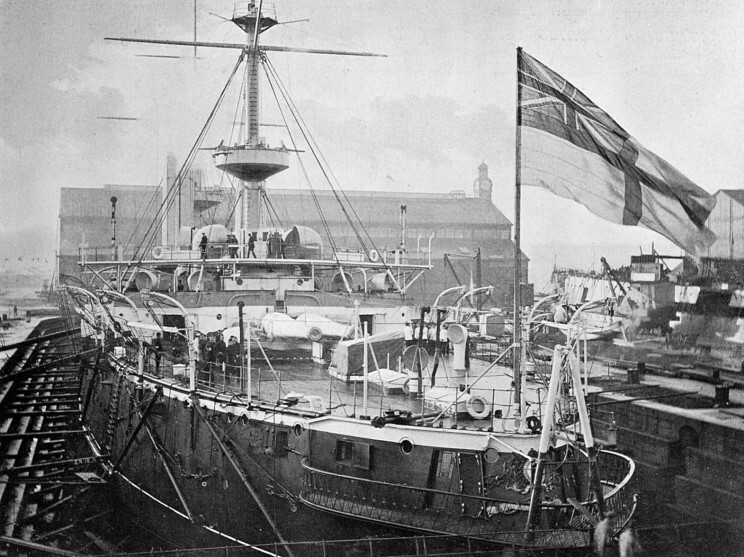 HMS Empress of India seen in the 1890's. 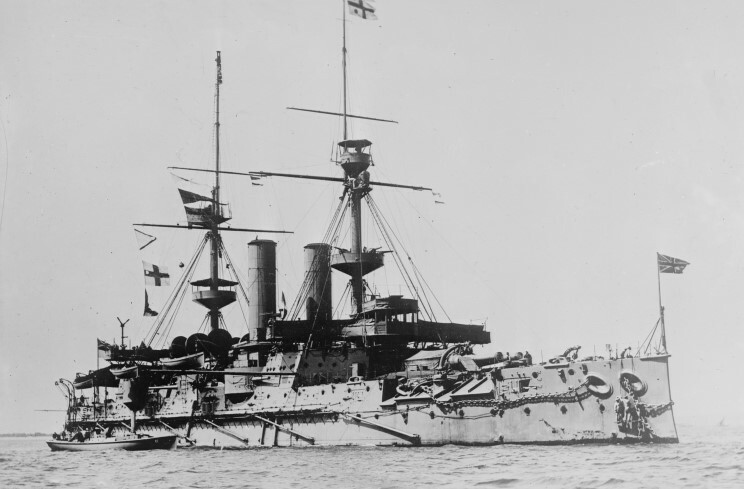 HMS Empress of India, date and location unknown. 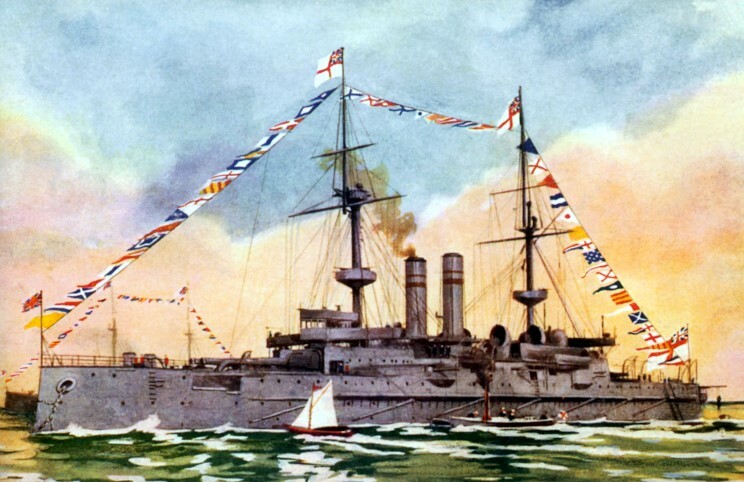 HMS Empress of India postcard.